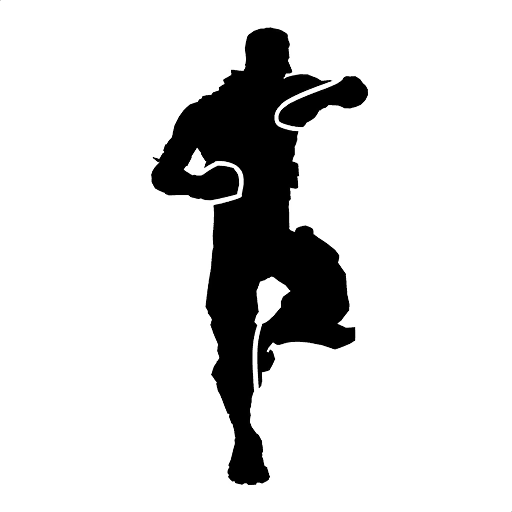 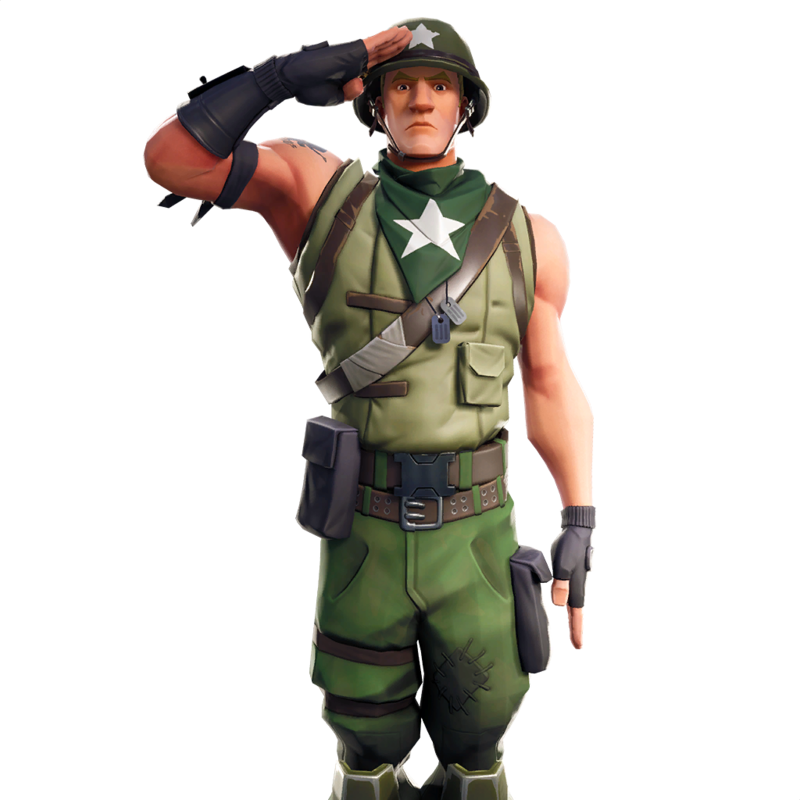 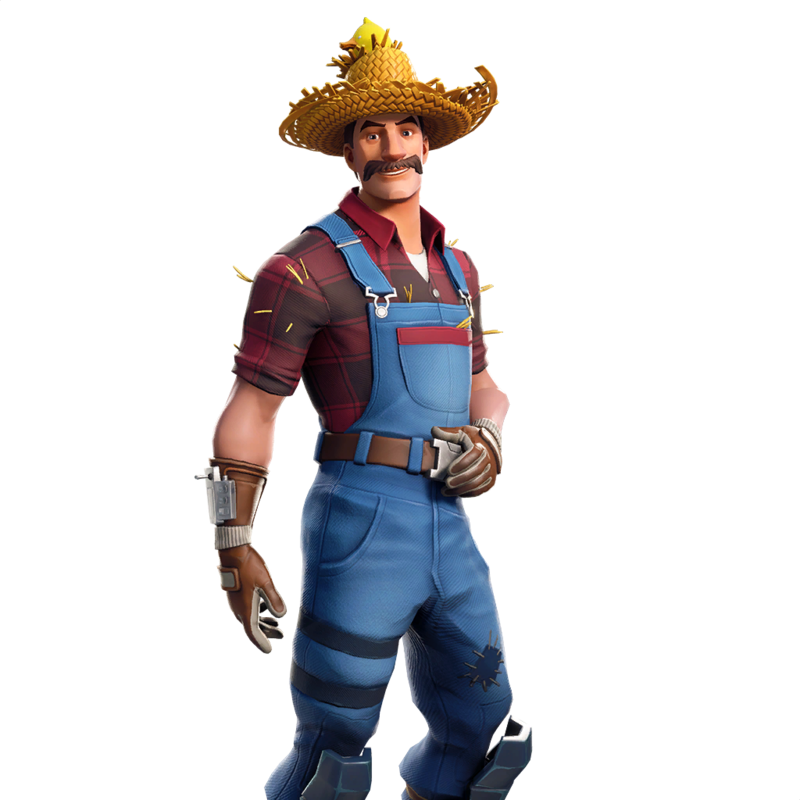 Fortnite patch Season 8 v8.00 has arrived! 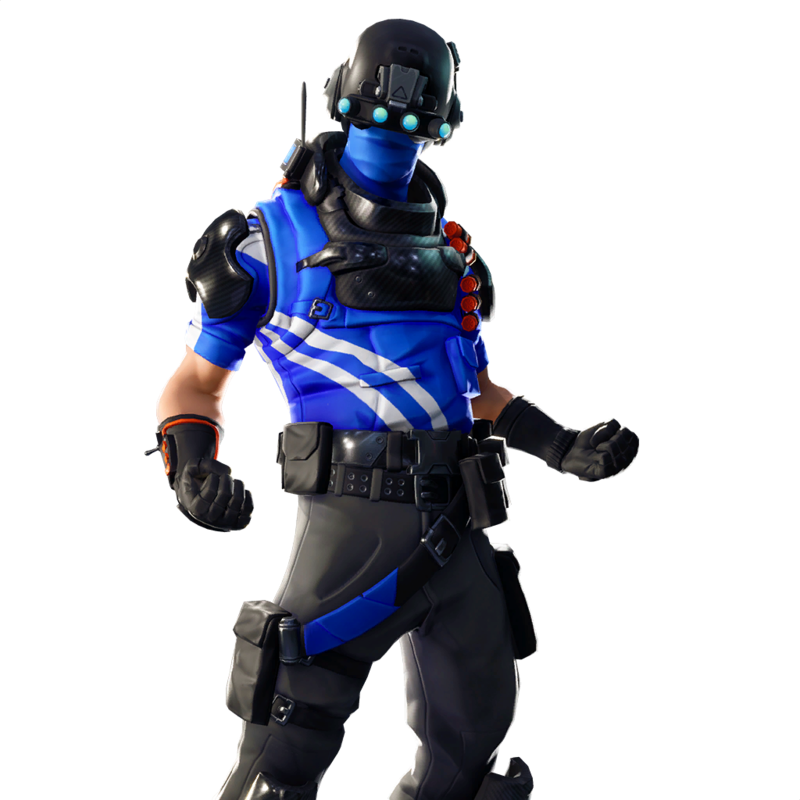 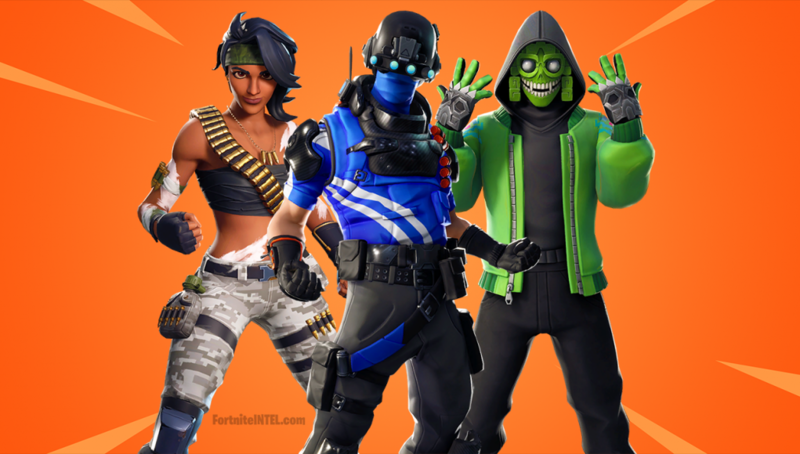 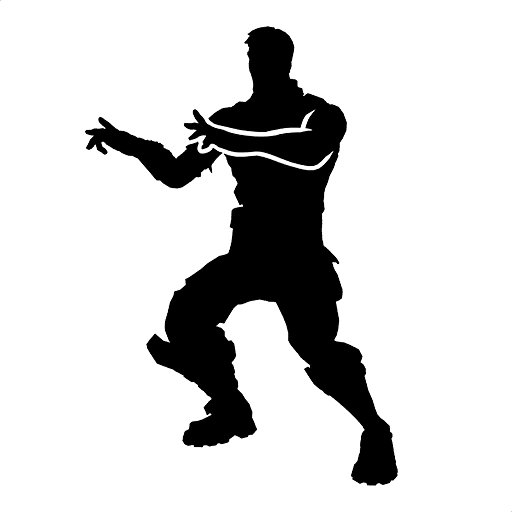 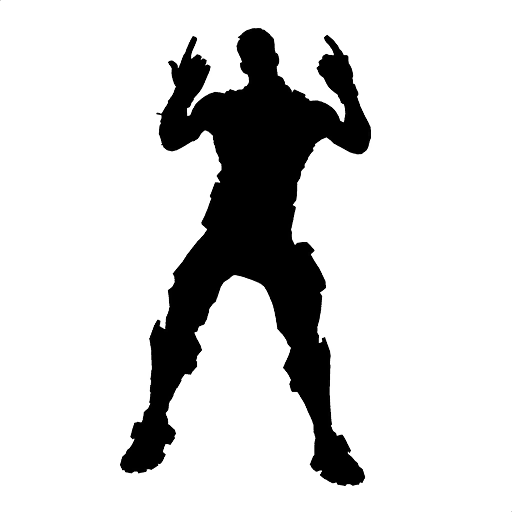 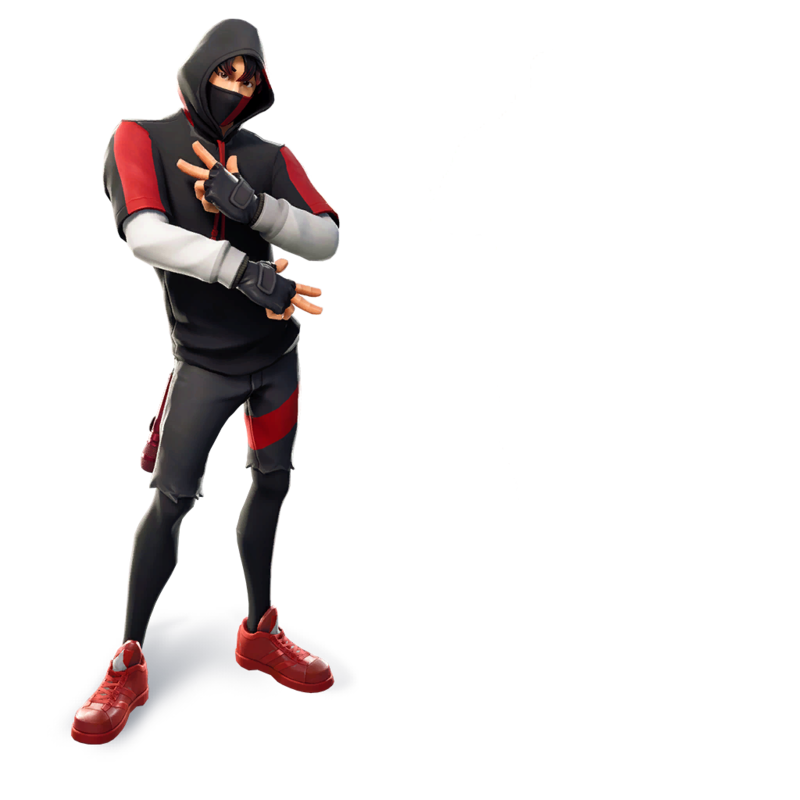 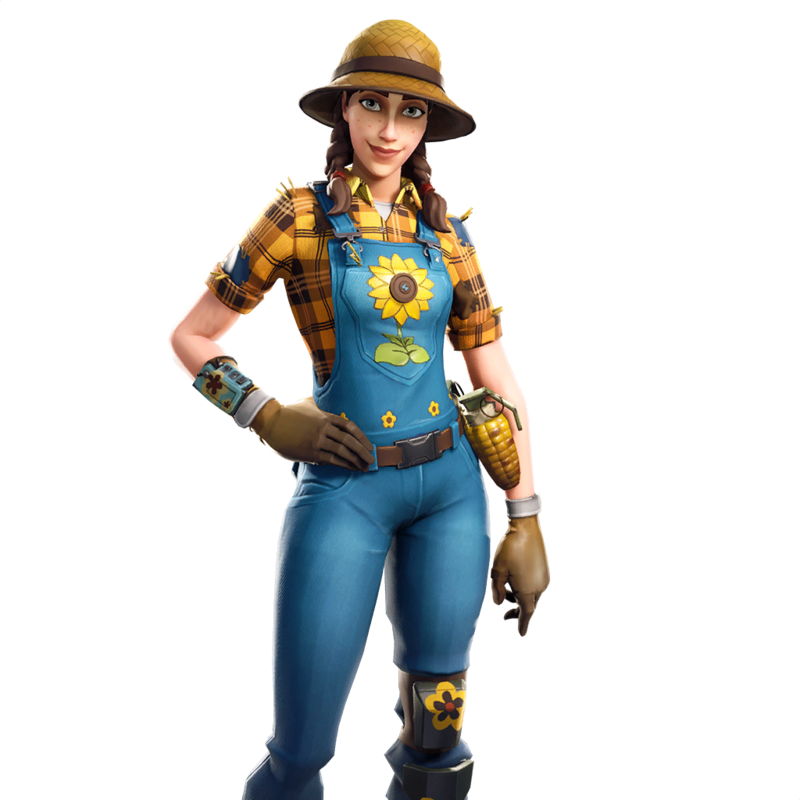 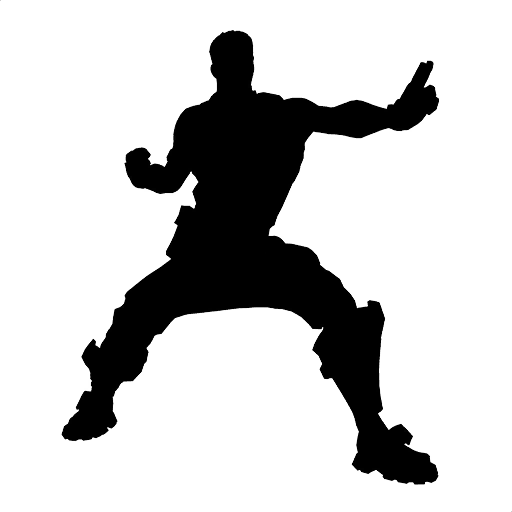 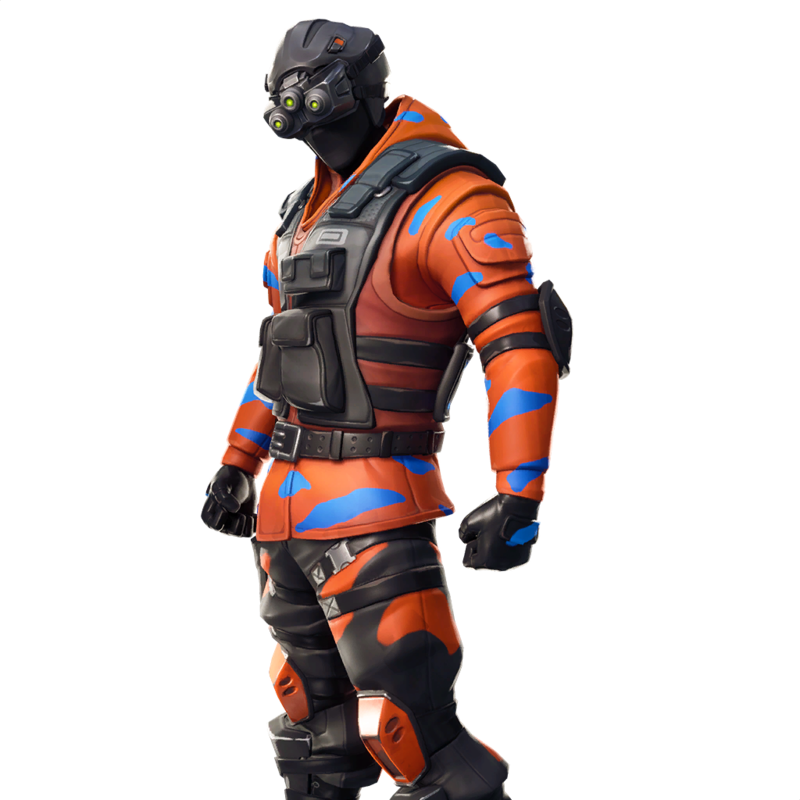 Below you can find a compilation of all leaked cosmetics including Skins, Pickaxes, Back Bling, Gliders, and Emotes. 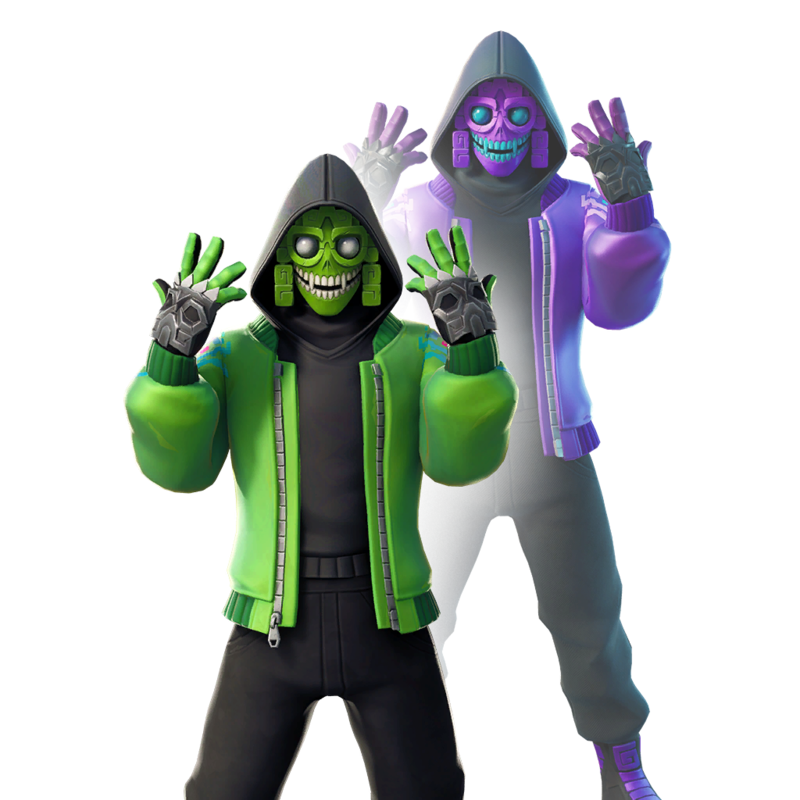 Patch v8.00 contains very large amount of both unreleased and released new content and assets. 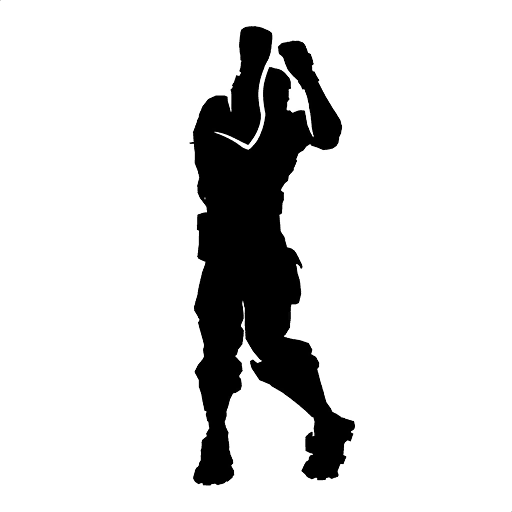 Until official announcements are made, some content may never be released. 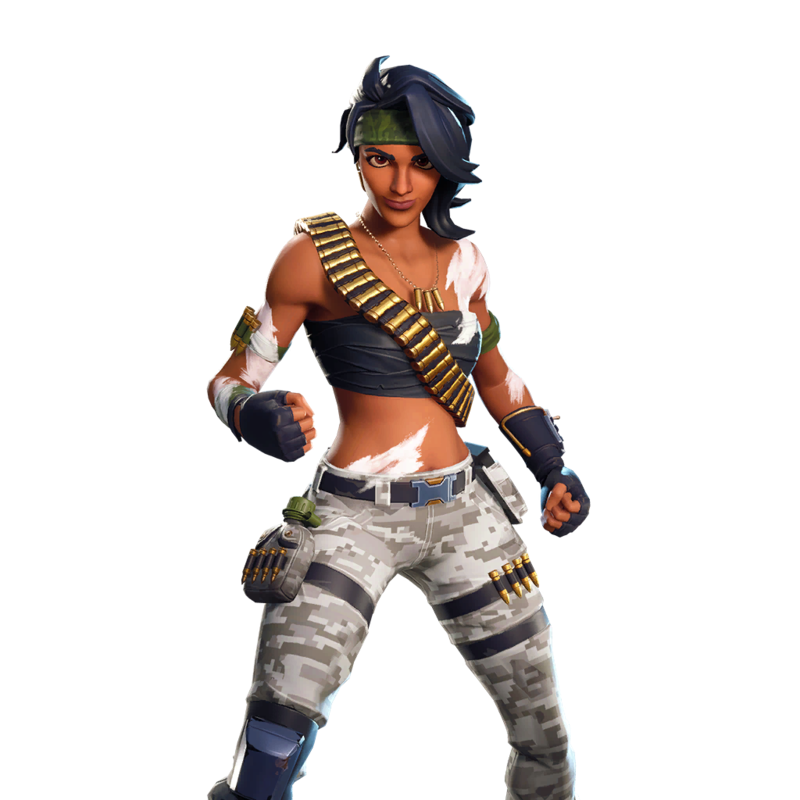 It is not yet known when or if these cosmetics will release. 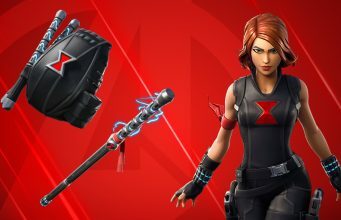 Stay tuned for the daily Item Shop posts on FortniteINTEL.com and Tweets at @FortniteINTEL. 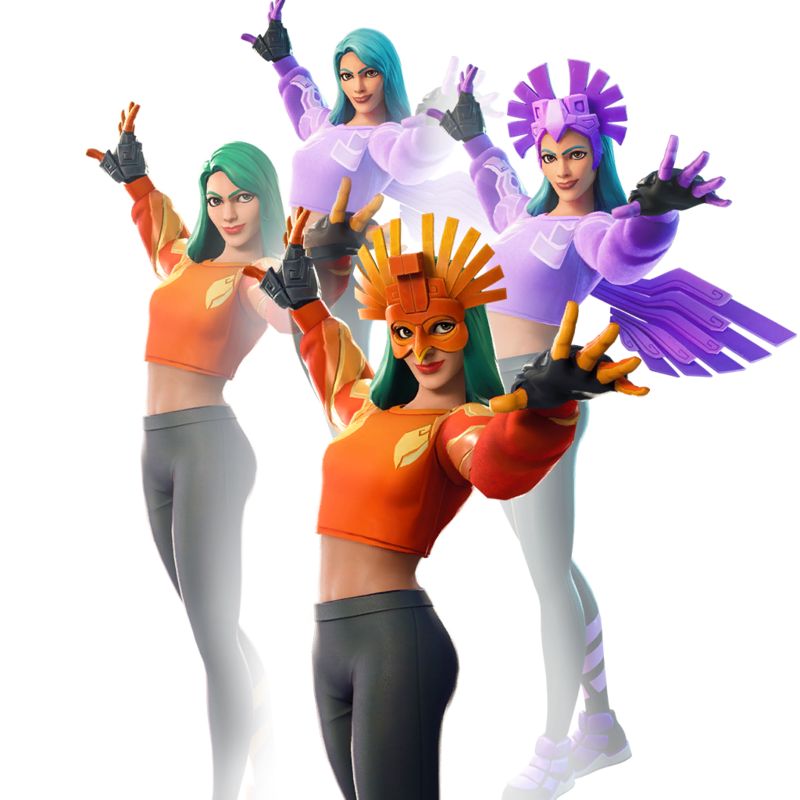 Now that you’ve seen all of the leaked Season 8 v8.00 cosmetics, which is your favorite?